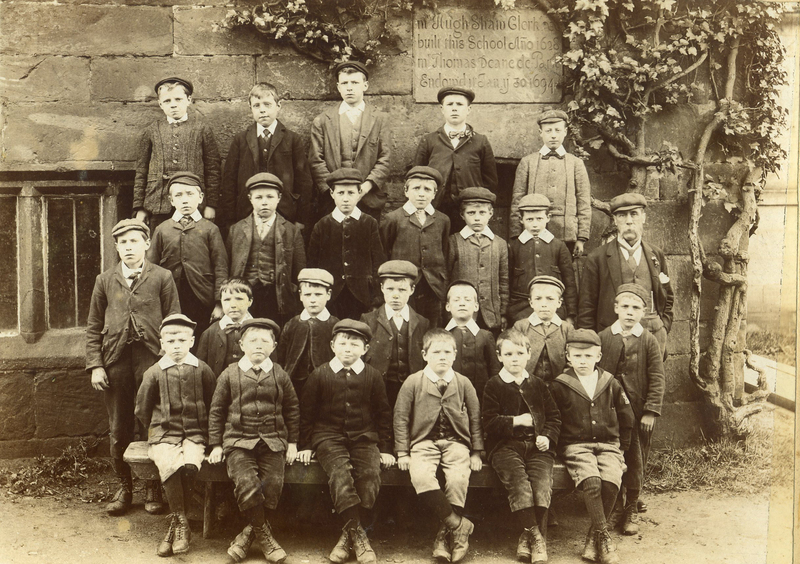 At the entrance to the Church stands the Old School, a lovely sandstone building. 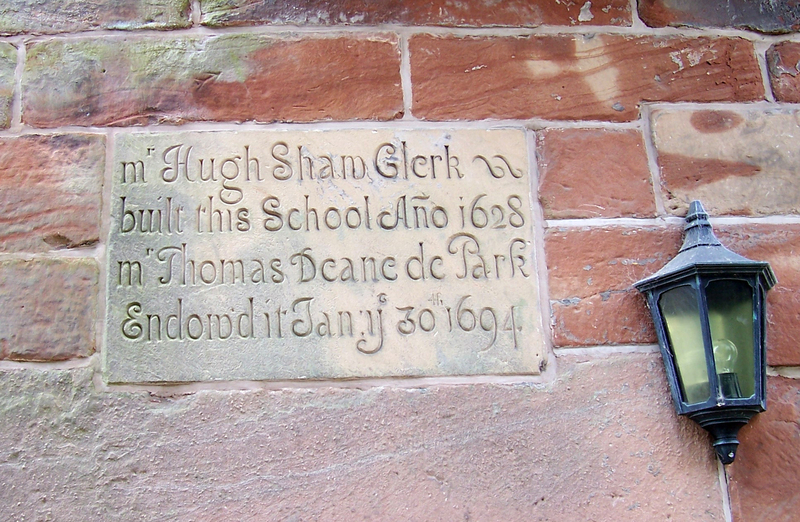 This is the free school built in 1628 by Hugh Shaw, Clerk and endowed by Thomas Dean de Park, January 1694. 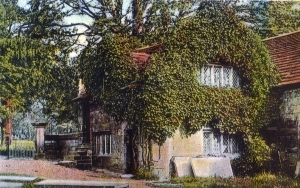 It is thought to be built on the site of the ancient Court House and is reputed to be mentioned in ‘The Old Curiosity Shop’ by Charles Dickens. 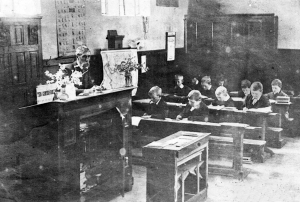 The School was where the boys of the parish were given the basic skills of reading, writing and arithmetic. 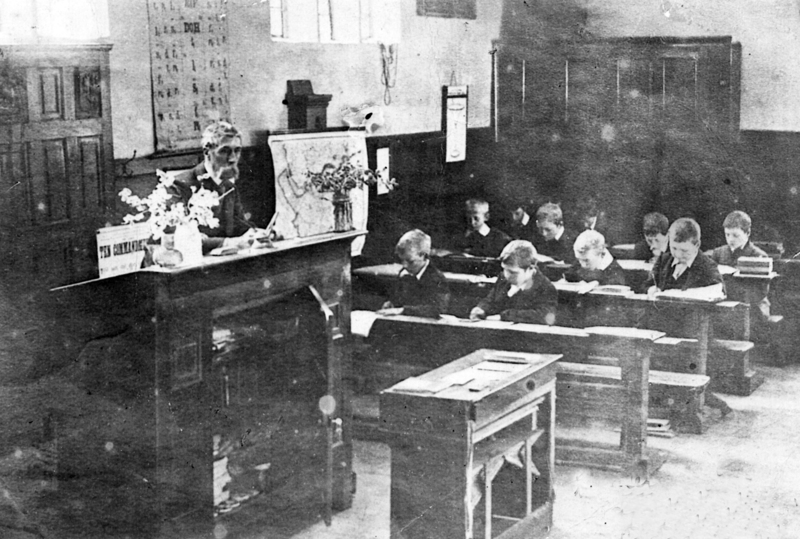 In those days the school was in what is now the kitchen and the school master’s accommodation in the upper room above. In 1817 a large room was built on by the Rev. Edward Stanley. In 1908 the room was restored and presented to the parish by Lord Stanley of Alderley in 1908. It is now used as the parish hall which includes modern kitchen facilities and ample car-parking. 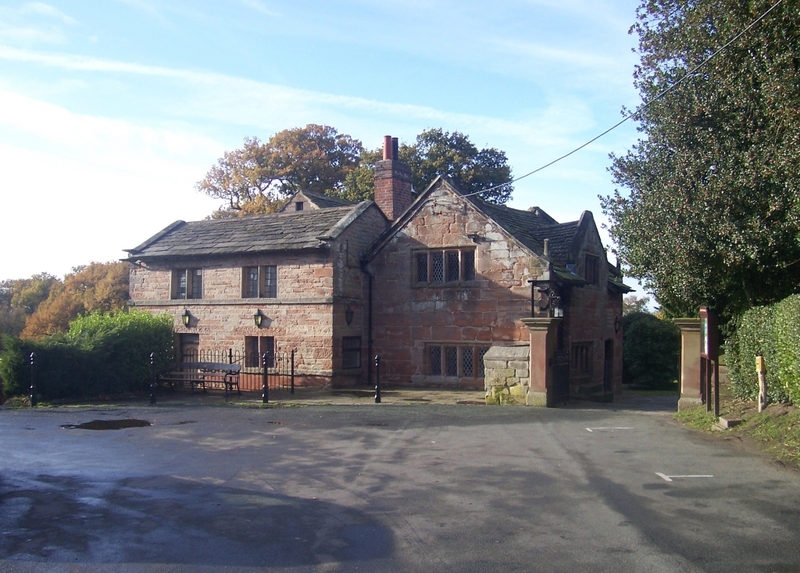 The Hall can be hired for events such as parties and weekly or occasional activities. The Hall has a well presented kitchen, a large main room and toilet facilities.